It’s Thirsty Thursday at Bleecker Street! Come by the West Village to try some of our favorite beer and cheese pairings. Whether you are gearing up for a weekend of football, or just hanging out on the couch with some brews and buds, we’ll help you figure out exactly what to sip on. 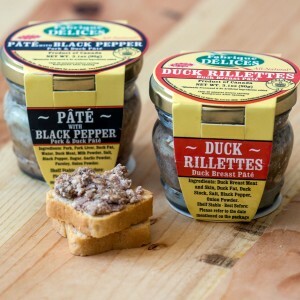 Old school charcuterie from a New World producer. Fabrique is all about salami and pate. Always a winner alongside cheese, sometimes it helps to get the insider tricks to find out exactly what meat to serve with that wedge. Come by and chat with the folks from Fabrique, and nosh on something a little bit porky while you’re at it. Not only is Vermont a pretty sweet place, they are also producing some pretty sweet treats up there! 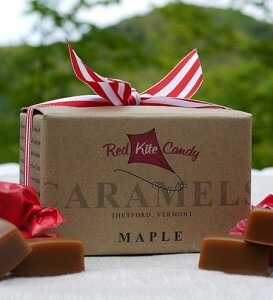 One of our long-time favorites are these rich, creamy caramels from Red Kite. 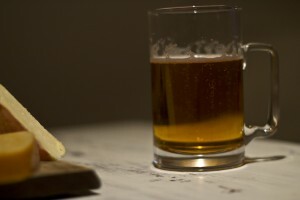 While most wouldn’t expect caramel to play nice with cheese, it is an often ignored pairing option. If you can’t escape the hankering of your sweet tooth, come by and try a little wedge of queso with a hunk of caramel. This hip New York-based producer just hit our shelves a few months ago, and we can’t get enough. 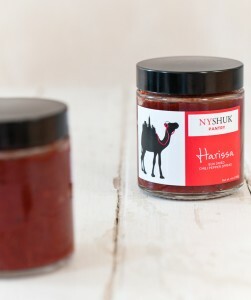 Shuk is all about producing Mediterranean influenced products. We can’t put down the jar of bold and peppery Harissa and we’re sure you won’t be able to either.